Ultera filtration membrane in a very big scale. 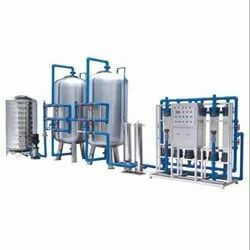 Ultrafiltration (UF) flat sheet membranes may be used in our process filtration units for evaluation or for any of your general separations needs. These membranes can be used in conjunction with our ultrafiltration membrane to easily perform separations in a variety of cut-offs using positive pressure. 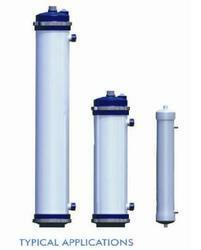 Ultrafiltration Membrane may be used in our process filtration units for evaluation or for any of your general separations needs. These membranes can be used in conjunction with our ultrafiltration membrane to easily perform separations in a variety of cutoffs using positive pressure. 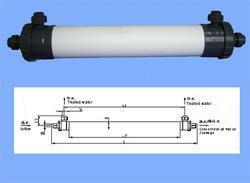 We are supplying Ultra Filtration membrane for water and waste water treatment. Fine Bubble Membrane Diffusers have manufactured & produced a very small air bubbles, which arise normally from the floor of a waste water treatment plant. They are capable to provide the efficient mass oxygen for the water. They have the bacteria to produce enzymes for lifting up the bubbles. These diffusers are very smaller in size. They are very Innovative by its advanced technology. We offer them as per the need of customers. 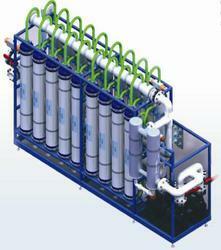 PP aquatech is manufacturing, supply, testing and commissioning of pachage drinkig water system.